Who doesn’t love sweets? Pop one of our indulgent halal sweets into your recipient’s mouth and watch them smile and say ‘mmmmm’. Happiness in its simplest form! 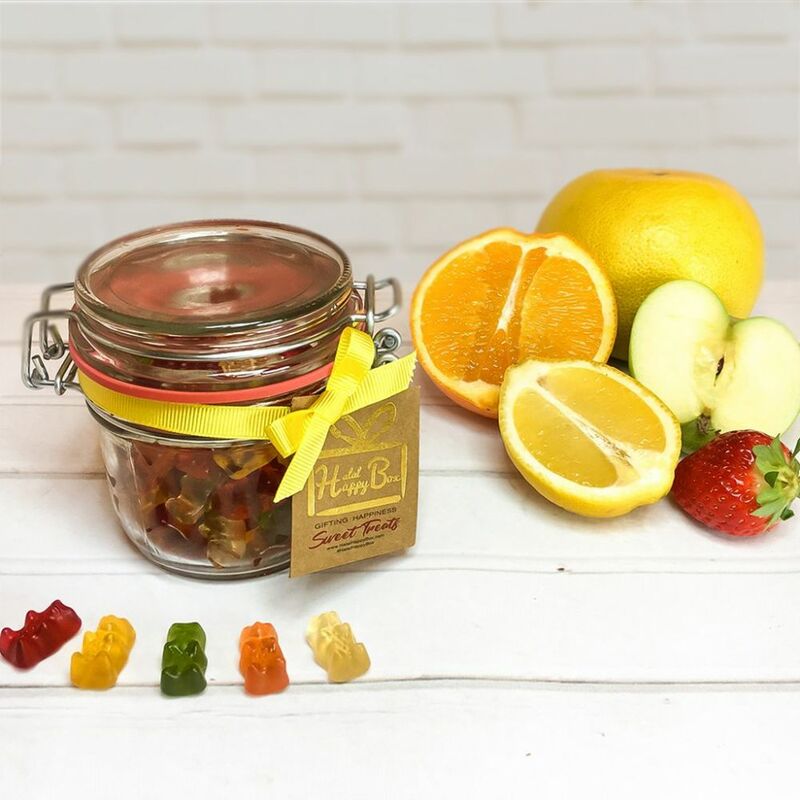 Gift Packaging: the sweets come filled in our luxury glass jar, which is wrapped with our premium grosgrain ribbon.